South America offers diverse landscapes of mountains, lakes, fjords and beautiful beaches and cliffs plunging into the ocean. The unique getaways outlined below take advantage of some of this continent’s most stunning national parks and give you access to unique and stunning landscapes and wildlife. Bahia Bustamante is one of the few places in the world left with such a large variety of plant species in a relatively small space. 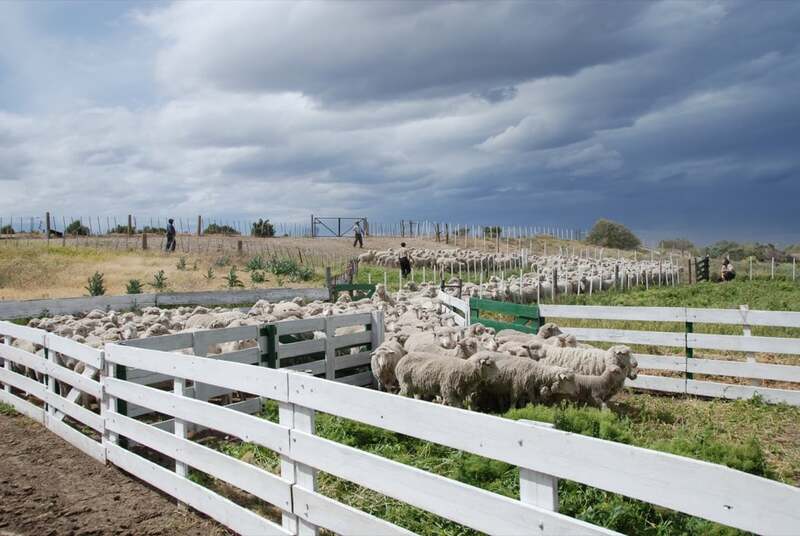 Bahia Bustamante was described by The New York Times as “Argentina’s Private (and Secret) answer to the Galapagos and this private sheep farm in Argentine Patagonia is spread over 210,000 acres and is about 1,000 miles south of Buenos Aires. Domestic animals including sheep, dogs, cats and horses roam freely across the farm, but the highlight at Bahia Bustamante is the wild marine animals, which include penguins (100.000), sea lions (4.000) and a huge amount and diversity of marine birds. 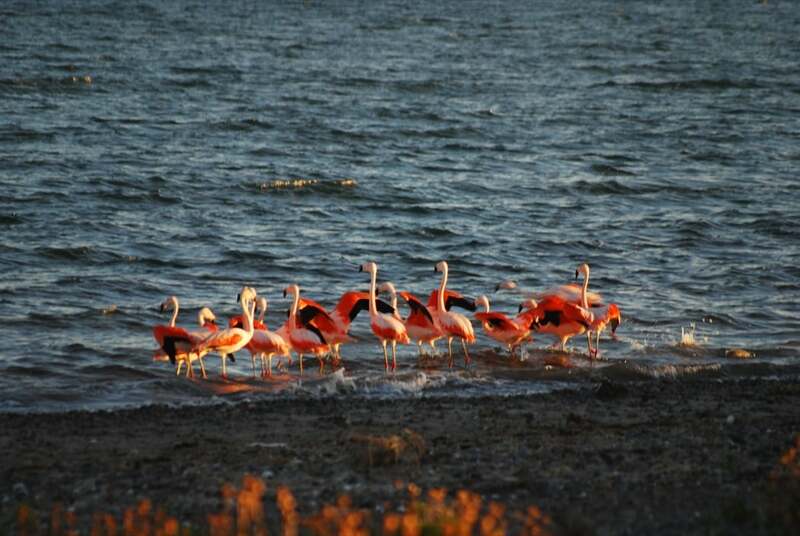 Only a few places in the world house such a diversity of seabirds and marine mammals, which is why it has been included in the National Park “Patagonia Austral” and since 2015, has been part of UNESCO “Blue Patagonia” Biosphere Reserve. For ornithologists, there is an unending number of species in the region: Steamer ducks, egrets, gulls, vultures, falcons, red knots, hawks, albatrosses, eagles, skuas, red plovers, with several species that don’t exist anywhere else in the world. 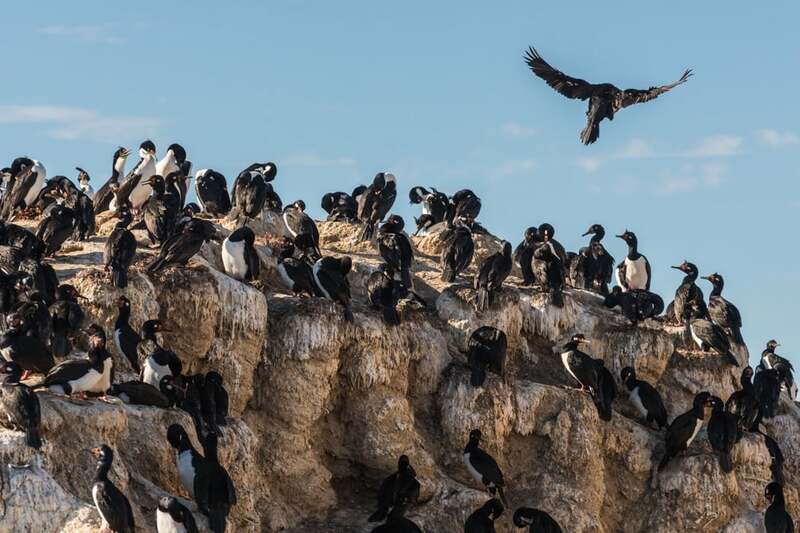 Attracted by the verdant breeding grounds royal cormorants, rock cormorants and giant petrels all stop by, the latter have six-foot wingspans and can fly 200 miles out to sea. The most luxury rooms at Bahia Bustamante are located across six sea view houses. Each house has 2 very comfortable, simply decorated bedrooms, living room bathroom & ocean front view terrace. The old grocery store houses the common areas of the hotel and has an old world Patagonia atmosphere. The club is a games room with pool, ping-pong and table-football. 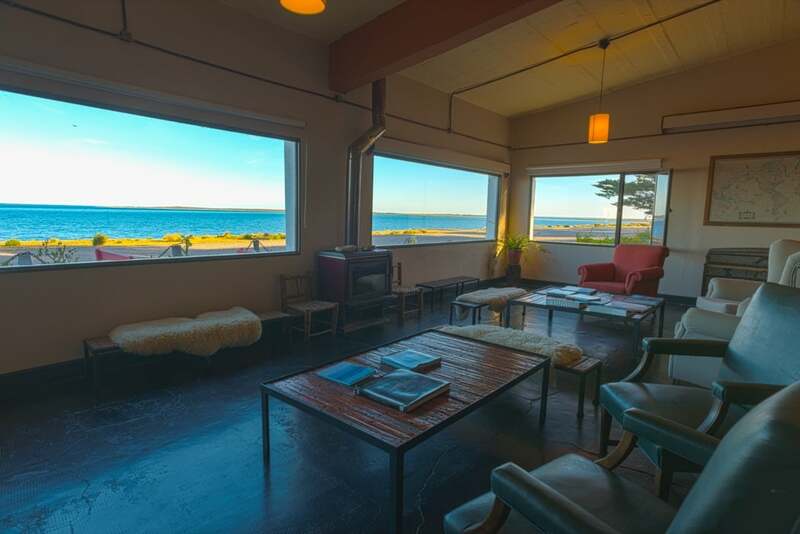 The bar and living room are the perfect place to relax while watching the sea through the immense windows and enjoying the special lighting & fabulous sunsets that the Patagonia offers. 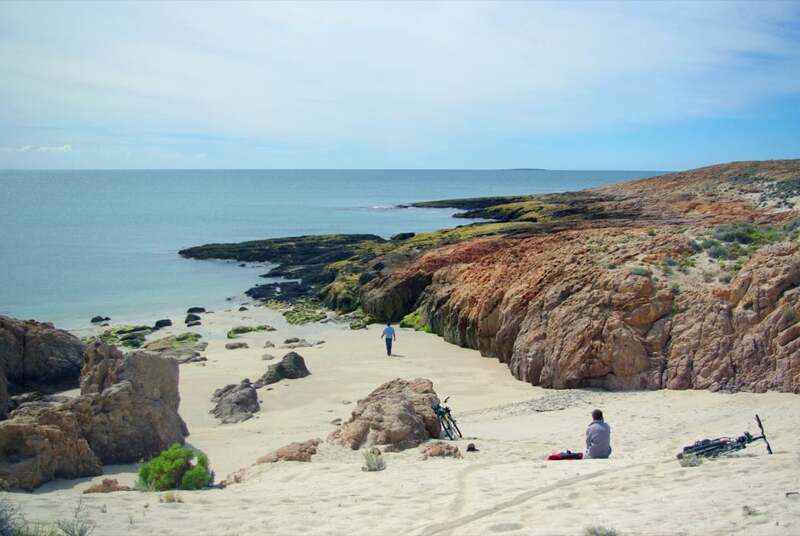 Bahia Bustamante is truly in the middle of nature, hundreds of miles from any other urbanisation with unending skies and undulating landscapes, dunes, canyons leading to rugged Atlantic cliffs which drop down beaches. A stay here is unforgettable. Singular Patagonia is located just outside Puerto Natales in the Chilean town of Puerto Bories. Set on 100 acres lining the Fjord of Last Hope, the hotel offers 57 modern luxury rooms and suites, a spa, a gourmet restaurant and more than 20 different excursions—including ones to Torres del Paine National Park. This five-star luxury hotel is the former home of the Frigorifico Bories, a cold storage plant built in the early 20th century. This plant has been transformed into a unique and stunning hotel. It is an ideal launching point for explorations of Patagonia and Torres del Paine National Park. The Singular Patagonia provides exclusive access to mountainous terrain not accessed by other tour companies or hotels along with nearby farms to explore on horseback and rivers to navigate by kayak. With over 20 different expeditions of varying degrees of difficulty, you can navigate the waterways by private boat, trek past icebergs and waterfalls within Torres del Paine, savour a sumptuous picnic lunch on a private reserve. Situated directly on the Fjord of Last Hope, all 57 guest rooms have picturesque views of the rare waterway. Every detail has been considered here. Even the smooth concrete ceiling adds a reflective element to the room—a reminder of the beauty of simplicity and the importance of heritage and a connection to the industrial past. On the road to Machu Picchu, in an Incan citadel set high in the Andes Mountains, Inkaterra La Casona hotel is a 16th-century manor house which offers a luxury escape in this mountain town. 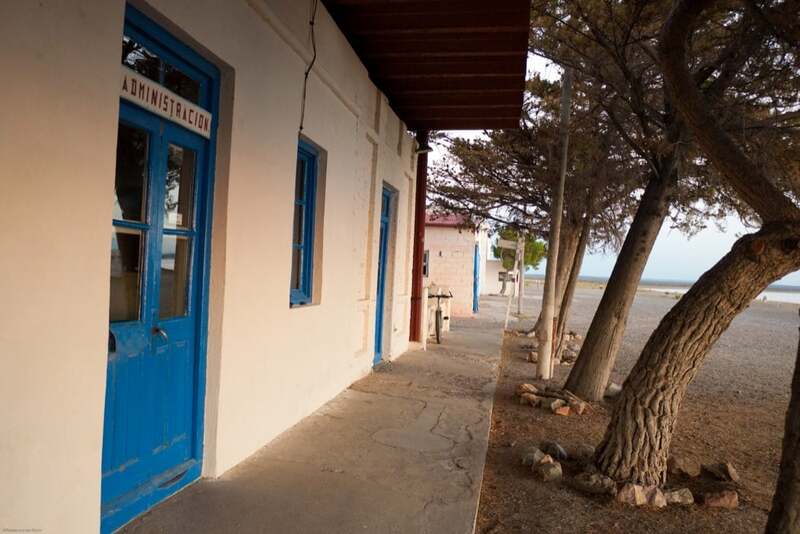 You enter through vast heavy wooden doors which lead to rooms filled with antique furnishings and local artwork. 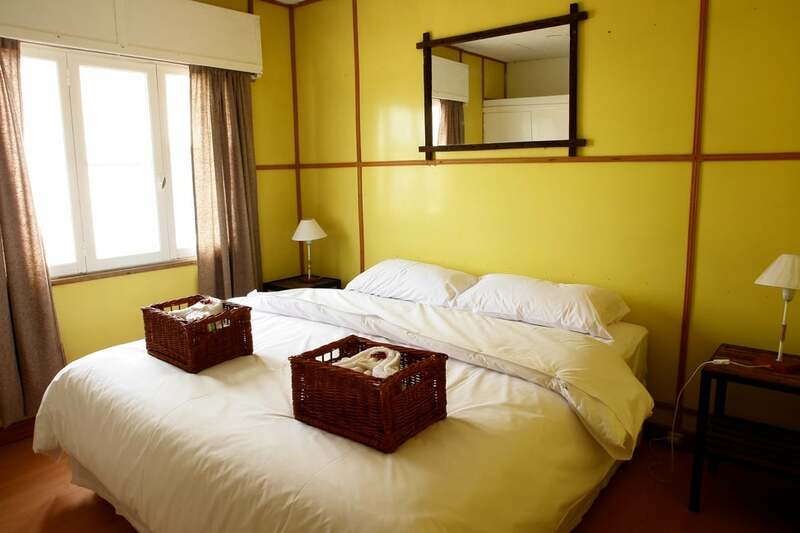 Most noteworthy is that this hotel is an ideal starting or ending point for a trek along the Inca Trail to Machu Picchu. 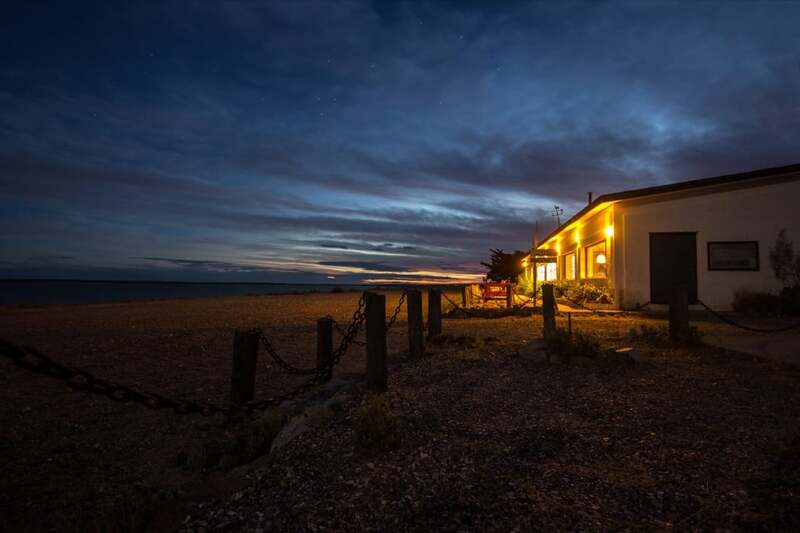 With a courtyard garden in the centre, a plethora of beamed ceilings, huge fireplaces, archways and loads of luxurious sofas and soft furnishings to sink into, this hotel is a comforting escape on the doorstep of this iconic region.